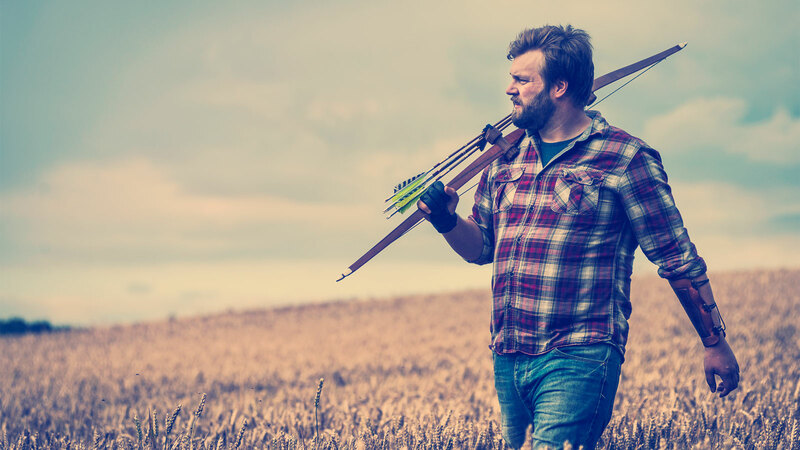 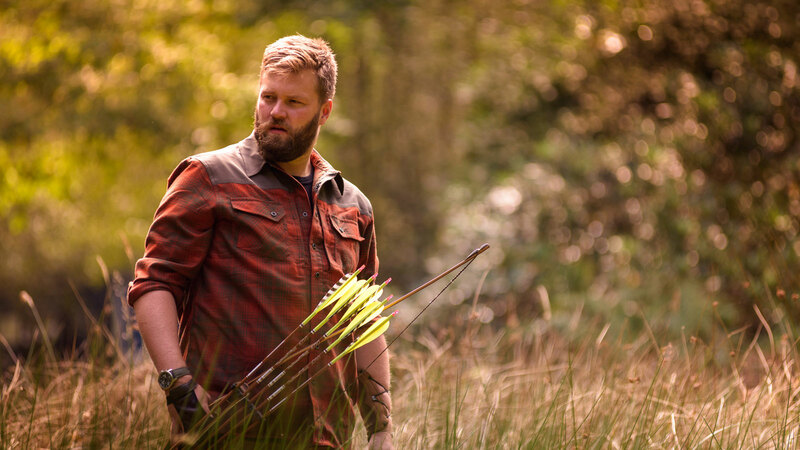 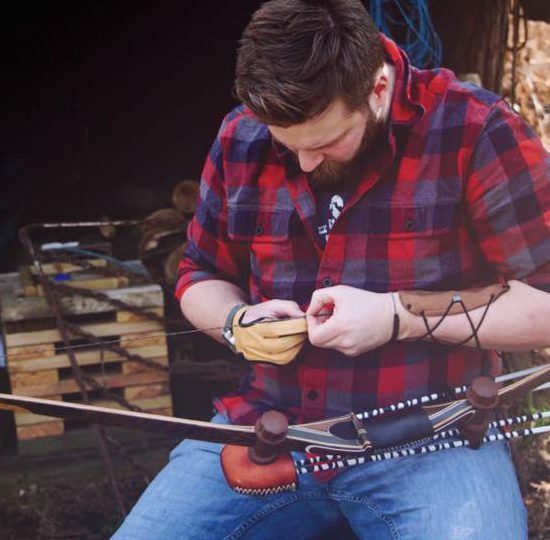 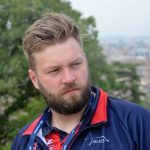 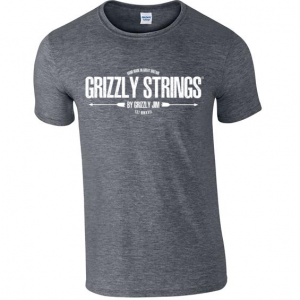 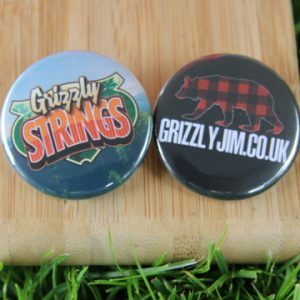 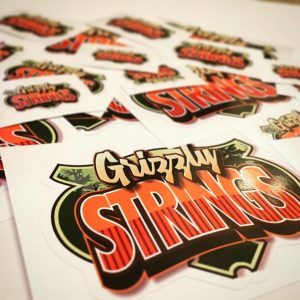 Grizzly Jim – I'm just a guy that loves Archery…and making films about it! 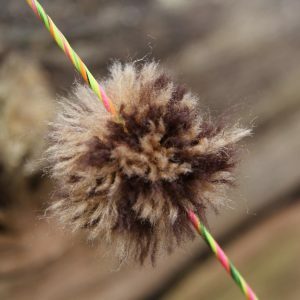 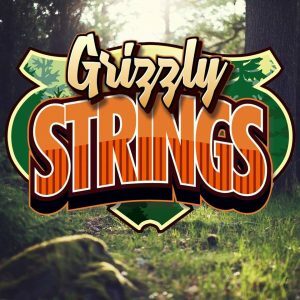 Quality hand-made bow strings for sale. 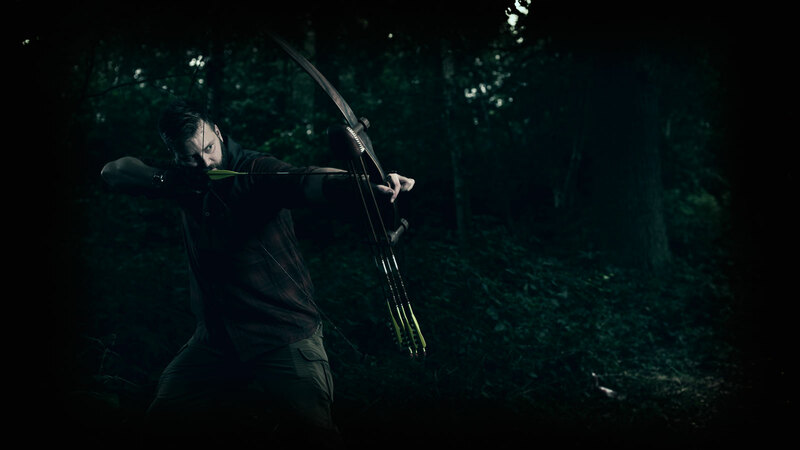 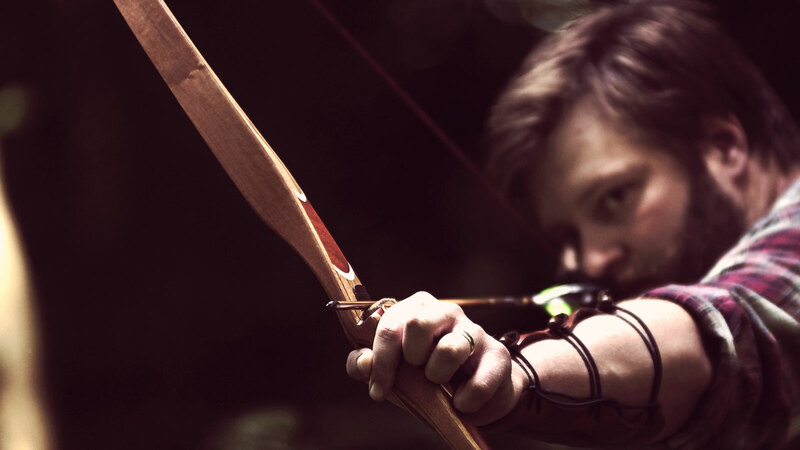 Find out what I’ve been up to in the world of instinctive archery. 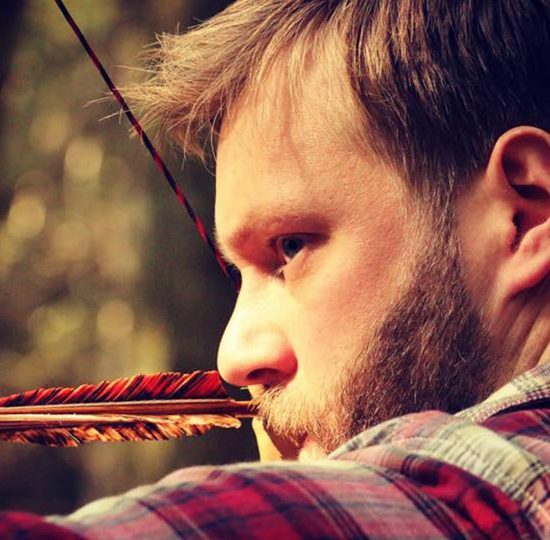 Catch up on the latest videos from my Archery Adventures YouTube channel. 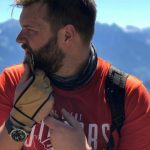 Catch me elsewhere on these social platforms.